Preemies are so strong. This little one was no exception. She really was amazing. Parents often wait until baby has been home for quite a while for their newborn session. We work around their preferences. This little gal was born at about 2.5 lbs and was 9 lbs when she came into the studio. She still was sleepy and perfection. 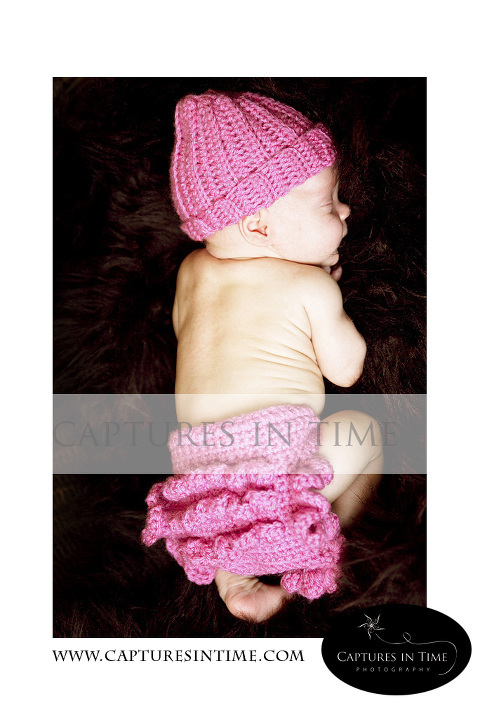 I have been waiting for this little sweetie to get home to have her newborn session. She’s just a sweet little peanut. It’s been a long road for this lovely family. I’m so happy for them!